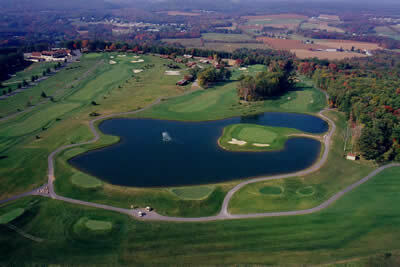 Welcome to Hideaway Hills, the Pocono region's newest, most exciting golf course. 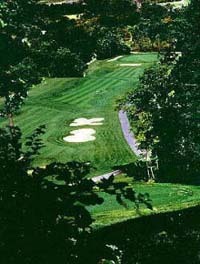 Perched atop 300 acres of rolling hills in the beautiful Pocono Mountains, Hideaway Hills offers golfers scenic beauty and panoramic views unlike that of any other course you will ever play. Rated Four and 1/2 Stars by Golf Digests Places to Play, Hideaway Hills challenges you with four lakes, elevation changes, four to five tee areas, over 60 sand traps and our signature Island Green. Hideaway Hills is an 18 hole, par 72, 6933 yard course featuring four lakes, spectacular elevation changes, over 60 sand traps and our signature Island Green. The bent grass tees, greens and fairways are guaranteed to be in excellent condition due to our tee to green automated irrigations system. 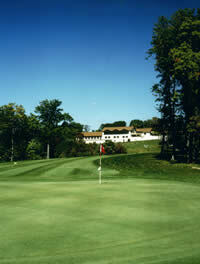 Before teeing off take full advantage of a putting green, 2-tiered turf driving range and chipping green. 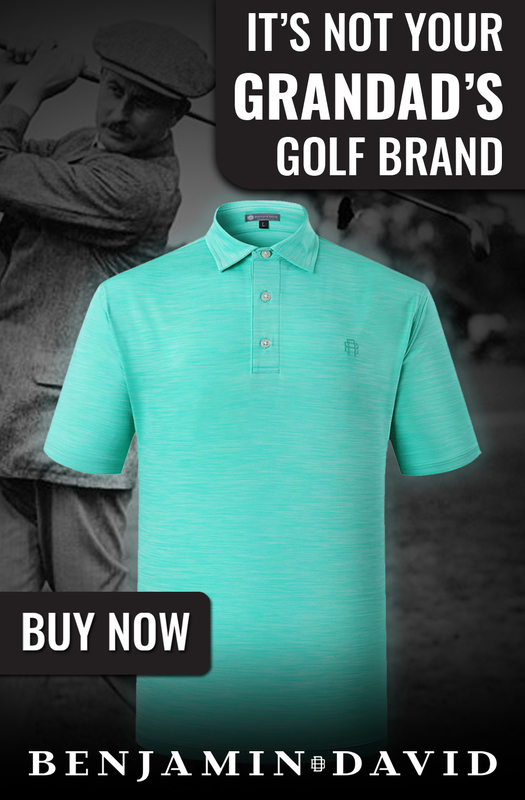 Our full service Pro Shop is always stocked with the latest equipment and accessories at great prices. Four to five tee areas offer a competitive challenge for all levels of play. And our over-sized greens give you plenty of room to land that second shot. Hideaway Hills is a full service Golf Club featuring a completely stocked Pro Shop and excellent dining facilities from a quick bite on the turn to a leisurely lunch in the Grill Room.